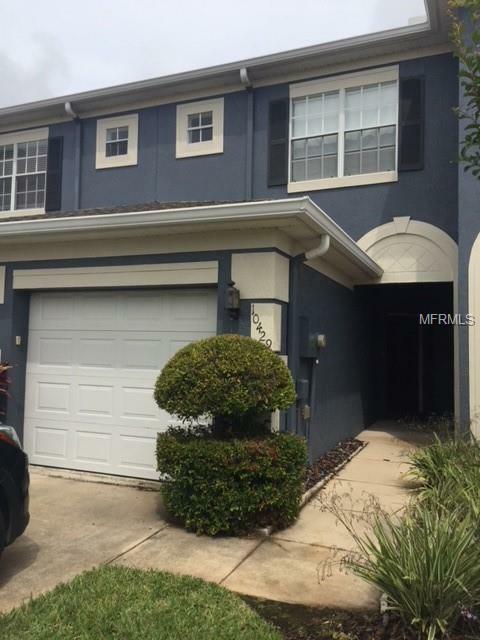 Beautiful partially furnished townhouse style condominium located in the Victoria Pines gated community near the Central Florida Greenway (Hwy 417). This property offers 2 master bedrooms with private bathrooms and walk in closets the 1/2 bathroom is on the first floor main living area. 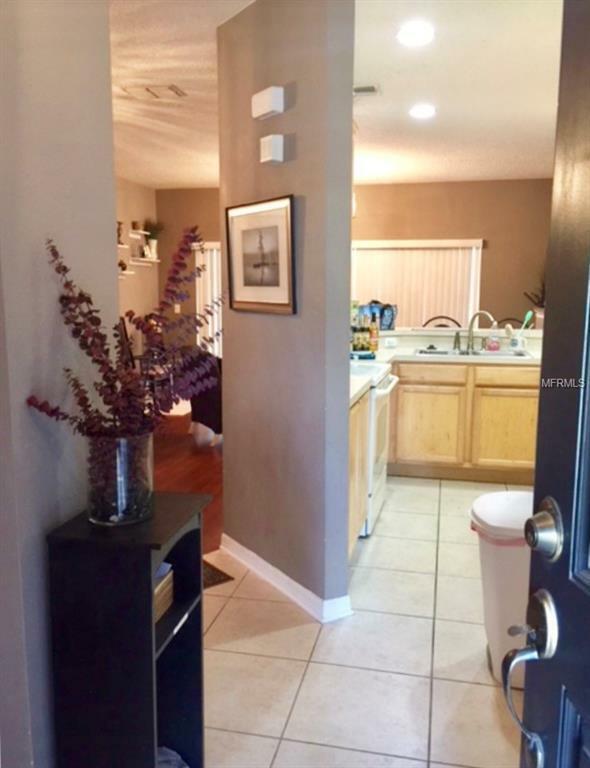 This home is offering tile in the foyer and all wet areas with laminate throughout the rest of the home. 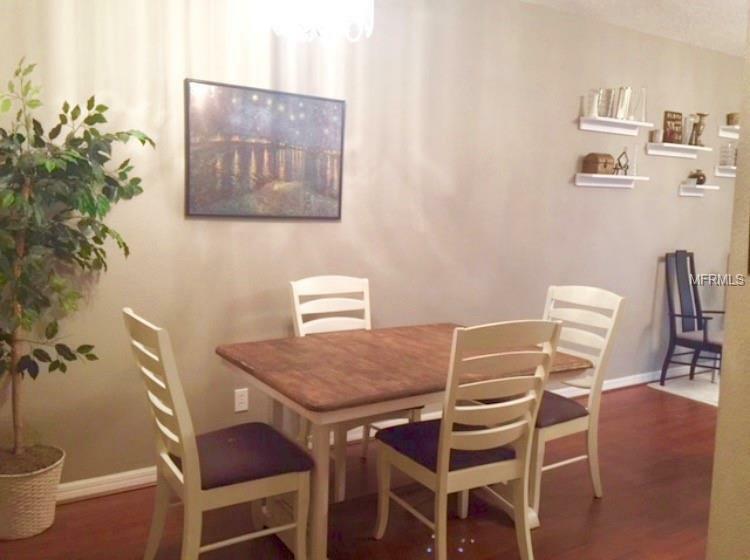 Also has a back porch, 1 car garage and a beautiful community offering a clubhouse, pool, fitness center and dog park. 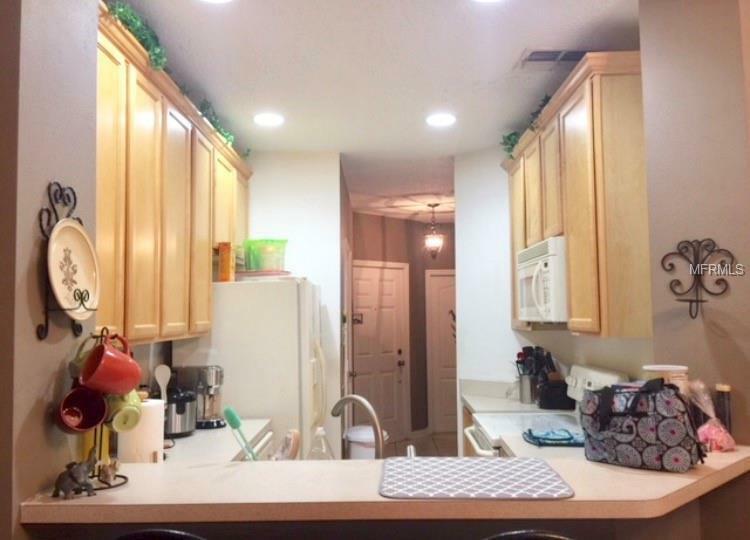 3 minutes from Young Pine Park and Close to UCF and Valencia College.